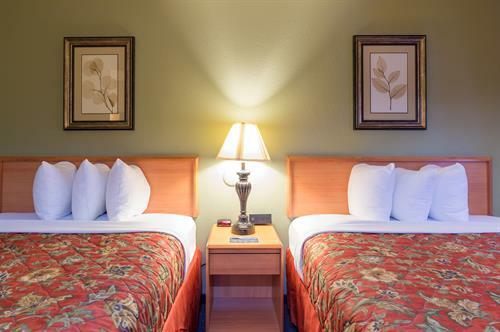 The warmth of a family inn, the value and convenience of a hotel. 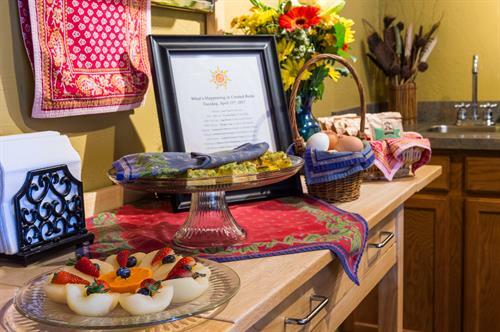 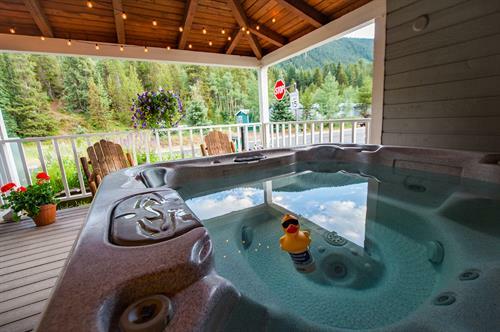 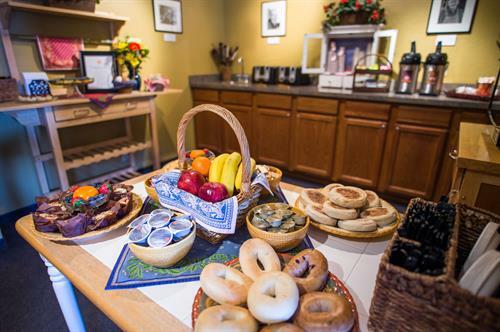 Start the day with a hearty Continental breakfast and end it with hot cocoa, home-made treats and a soak in our hot tub. 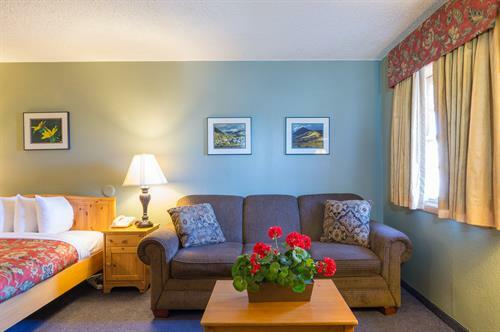 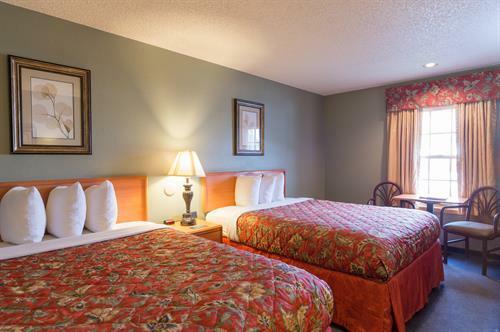 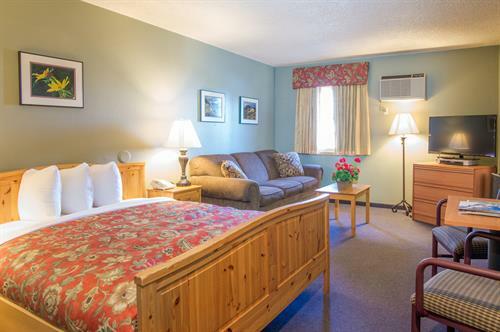 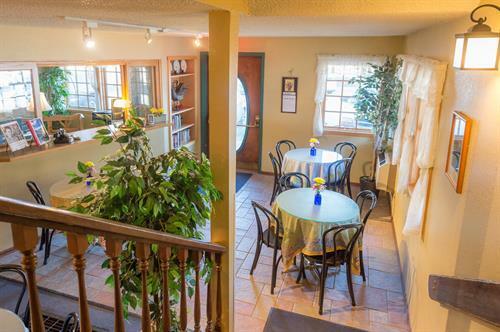 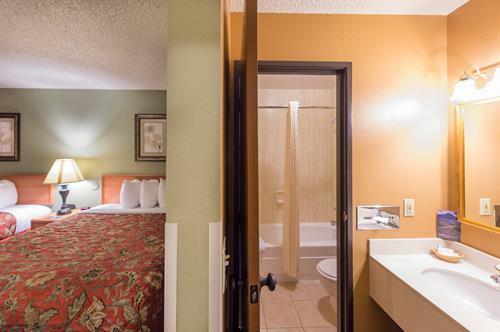 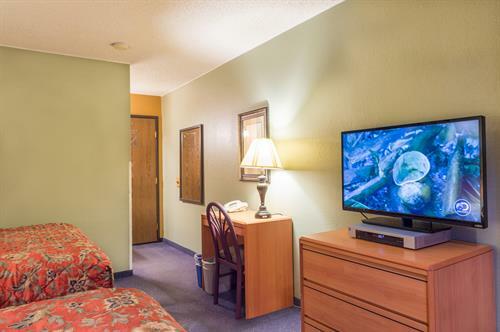 Newly remodeled rooms feature free high-speed wireless Internet, cable TV, phones with voice mail, and mountain views. 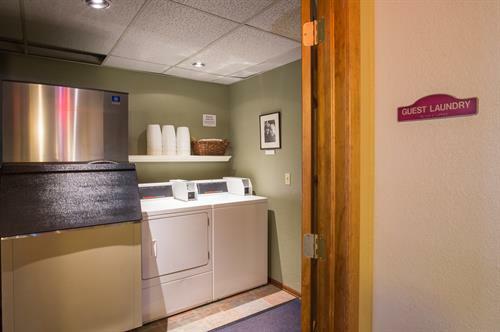 Guest laundry and ADA facilities on-site. 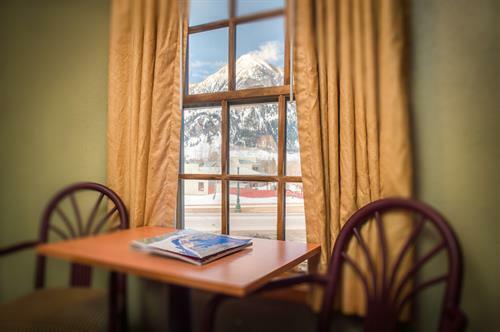 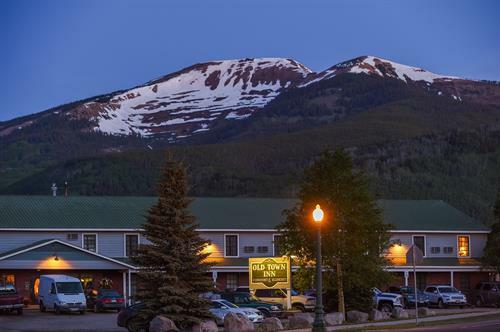 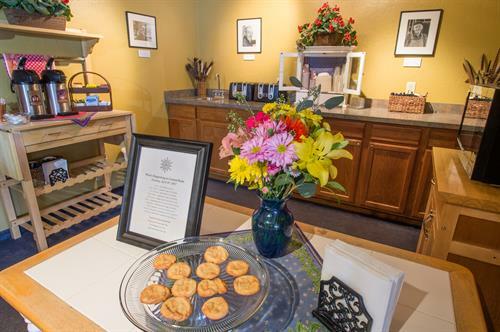 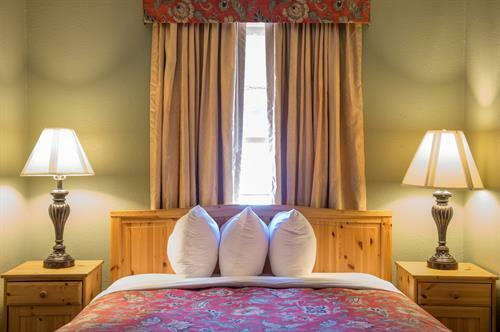 Located in downtown Crested Butte near restaurants, shops, hiking/biking, Nordic trails and free ski shuttle. 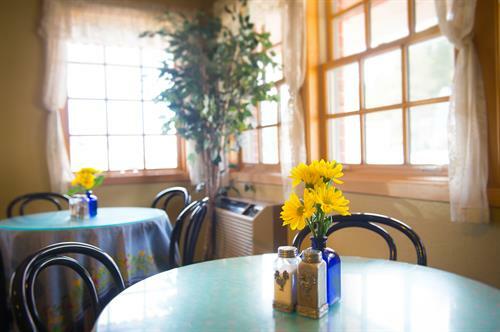 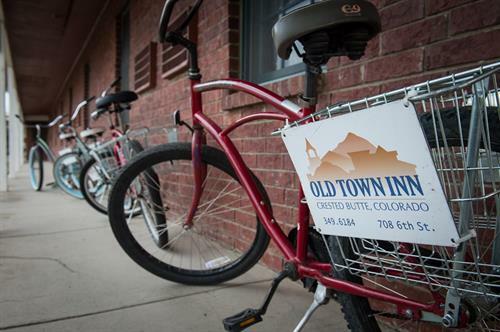 As you drive into Crested Butte on Highway 135, the Old Town Inn will be the first building on your left. 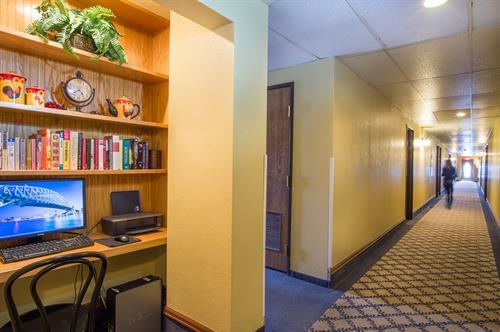 We’re at the corner of Red Lady Avenue and Sixth Street.